When you as long in the tooth as me, it sometimes feels that there is nothing new under the sun. However, when a new game like Circuit Breakers evokes the likes of Smash TV, that is not always a bad thing. Check out the total carnage in the new gameplay trailer. 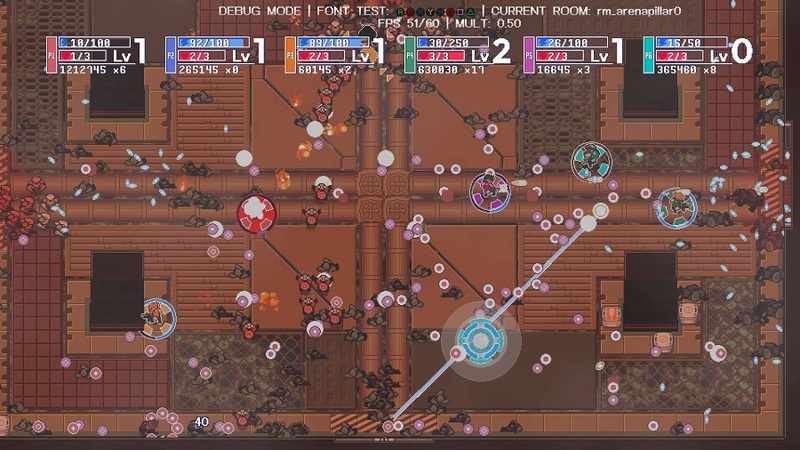 Circuit is out already for PC fans, but XBox One and PlayStation 4 fans will have to wait a little longer as the 6 player local co-op game is out early this year. With developers Triverkse unwilling to tell us the exact release date, they have offered instead the next best thing in the form of a gameplay trailer which includes some 2 player japes. Page created in 0.4341 seconds.